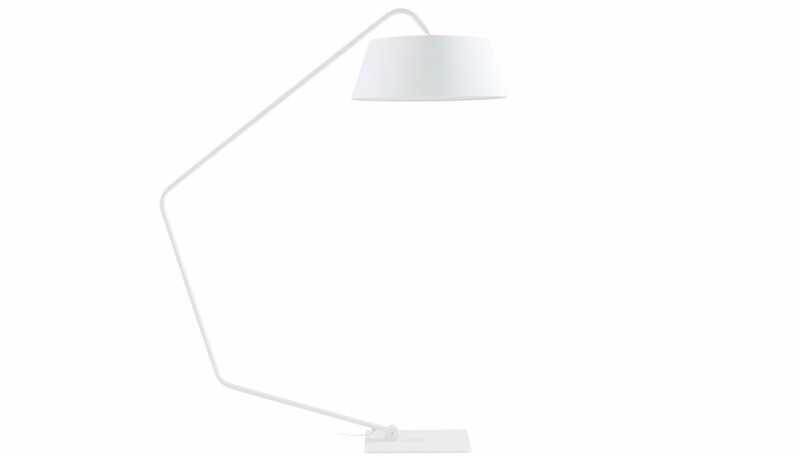 Make a statement in your home with this Bul floor lamp from Ligne Roset. 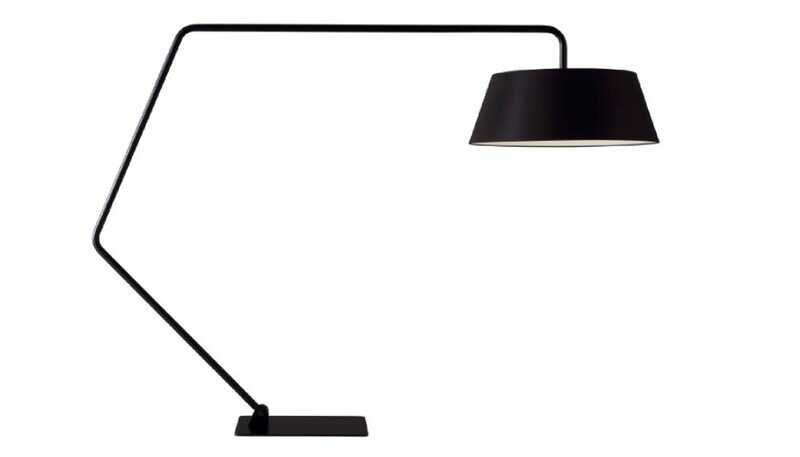 Featuring a metal structure finished in black or white this imposing floor lamp can be adjusted into two different positions depending on the angle of the stem offering a reading light or floor lamp. This light would be perfectly positioned over a sofa or armchair.